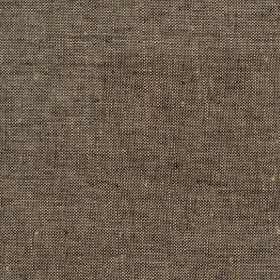 This lovely chocolate linen is medium weight and suitable for making linen coats, linen jackets, Linen curtains, linen blinds, upholstery, any linen tableware. To ensure that colours featured provide an accurate representation of the actual product. 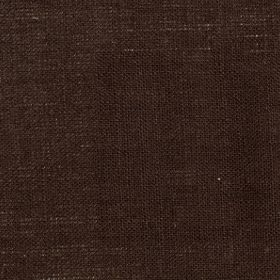 However, an exact match cannot be guaranteed and, indeed, variations are bound to exist from screen to screen. 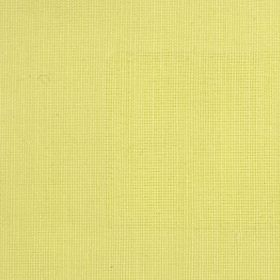 PLEASE NOTE: NLC13 and NLC 21 swatches that they are chatreuse or lime green – and NLC14 is cream please request a sample. 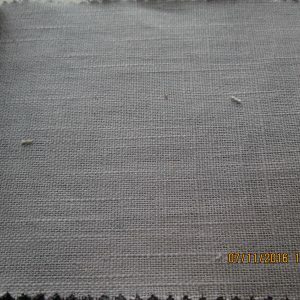 This linen can be used for making Linen Clothing, linen curtains, linen blinds, bed linen, table linen, decorative accessories (cushions etc.) 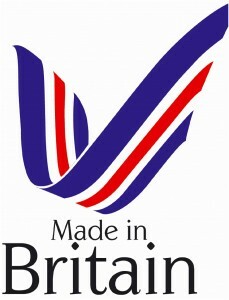 Light domestic upholstery within the UK a suitable Fire Retardant interliner must be used. 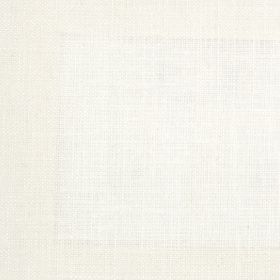 Linen is 100% biodegradable, it has anti-bacterial properties and protects from harmful UVA rays.